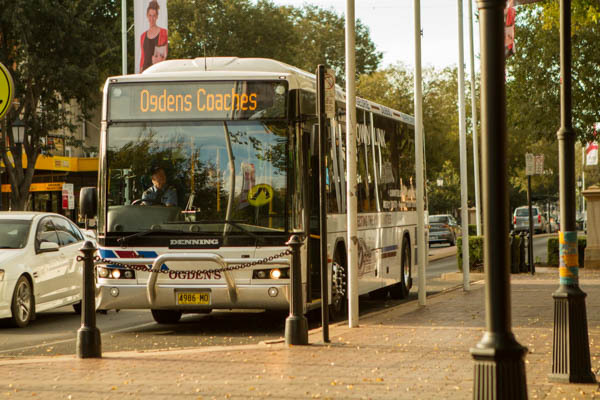 Ogden's Coaches offer an extensive range of buses for charter work across regional NSW. Ogden's Coaches' professional staff can assist you in planning your trip. Please allow us the opportunity to quote, as you will be pleasantly surprised at the cost of hiring a bus. For further information or to seek an obligation-free quote, please contact one of our offices or fill in the Charter Quote form below. 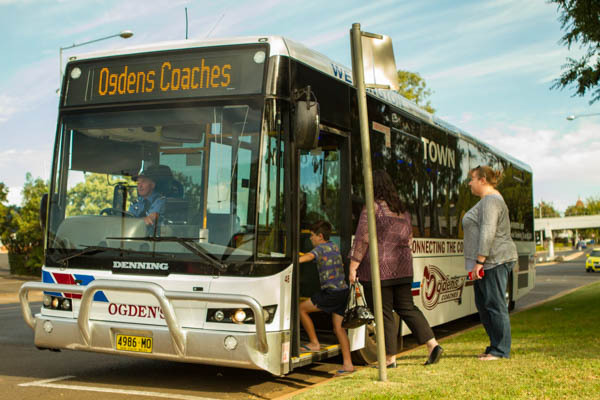 Ogden's Coaches have been operating as a major supplier of coach and school bus services in NSW since 1980 and continue to expand the services and the quality to meet the growing need of the general public of NSW and Australia. Ogden's Coaches buses and coaches are a very familiar sight on many of the roads and passageways throughout the country. Our Coach Captains are considered to be amongst the best qualified in the industry, and are screened under the working with children programme. Their knowledge of NSW and local areas make for an unforgettable, pleasurable and educational journey. Ogden's Coaches carry all relevant insurance policies and meet all Government standards for accreditation. Our Coach and Bus quality, cleanliness and reliability is unmatched, being meticulously maintained and serviced in our own fully equipped workshops with management as part of their quality control programme regularly inspecting all coaches and buses. 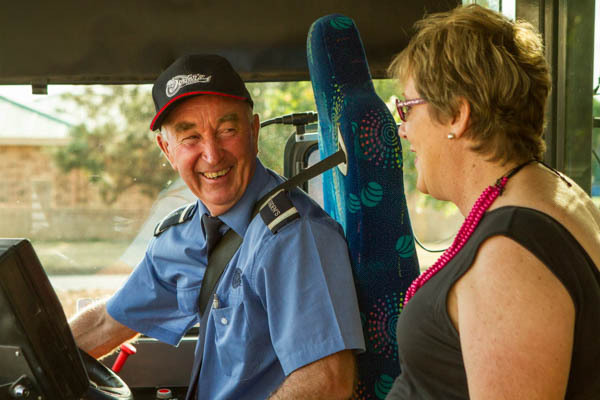 Some of our vehicles include reclining cloth seats, seatbelts, rest room equipped, climate controlled air conditioning, video and DVD players, and large under floor luggage compartments. Our fleet ranges in size from 14-61 seat vehicles.